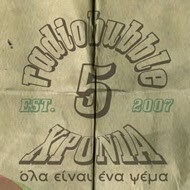 radiobubble - εκπομπές: !When illness kicks in, sickness chips in! Previously unearthed Boulevard Soundsystem nugget to be aired TONIGHT @ radiobubble 9-10pm! !When illness kicks in, sickness chips in! 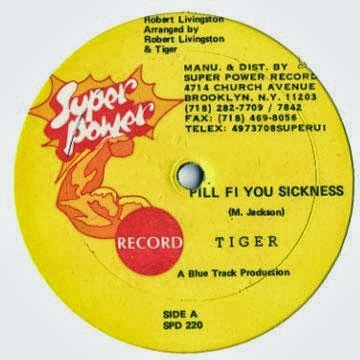 Previously unearthed Boulevard Soundsystem nugget to be aired TONIGHT @ radiobubble 9-10pm! 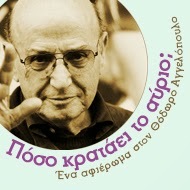 Αναρτήθηκε από Boulevard Soundsystem στις 5:43 π.μ.